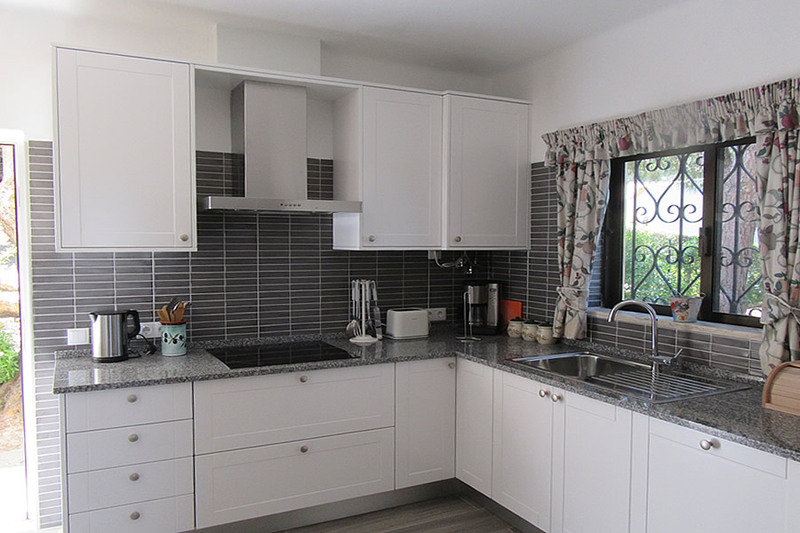 Casa Ladeira is a very well presented three bedroomed air conditioned villa with a private swimming pool (this can be heated at extra cost), situated in a quiet residential area of Carvoeiro. 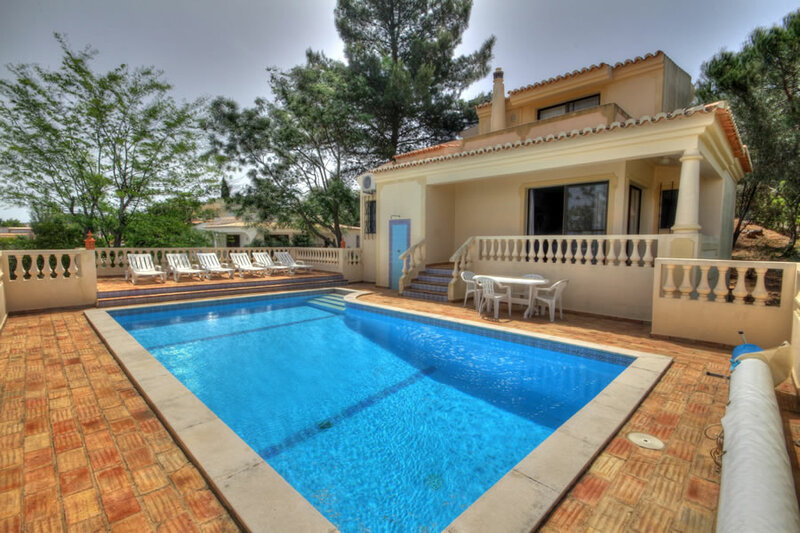 The villa sits in its own private garden and is less than 2 minutes drive to the Gramacho and Vale da Pinta golf courses. 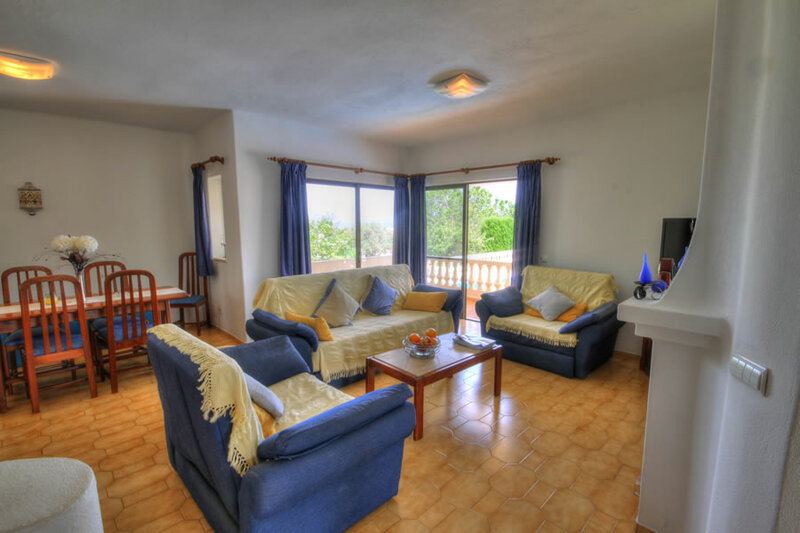 The villa has beautiful views towards the Monchique mountain range. The villa has Wi-Fi. 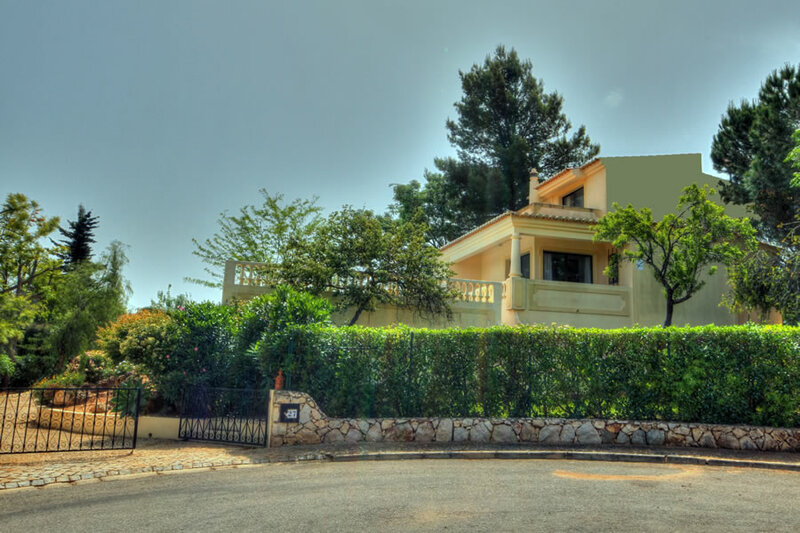 The villa has entrance gates, driveway and carport for easy parking at the front door. 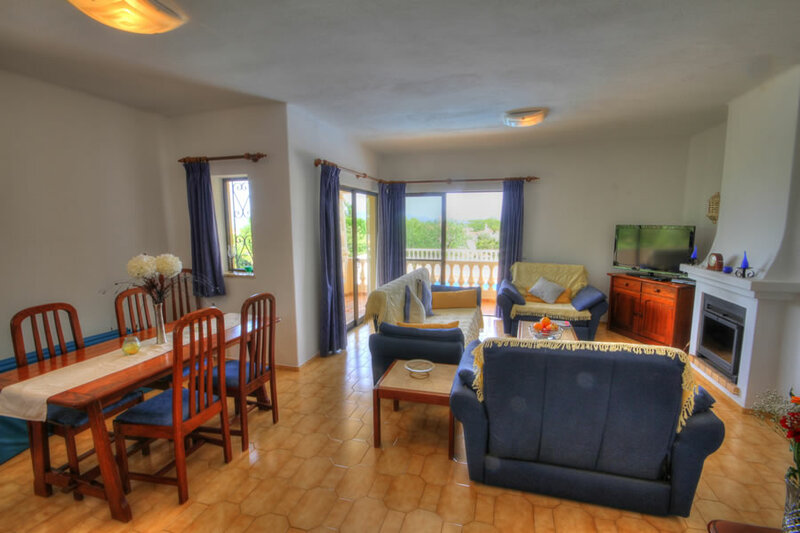 The villa is slightly elevated and sits on two levels, with the ground level consisting of an entrance hall, fully equipped kitchen, dining area, comfortable lounge with patio doors leading to the terrace and swimming pool area. 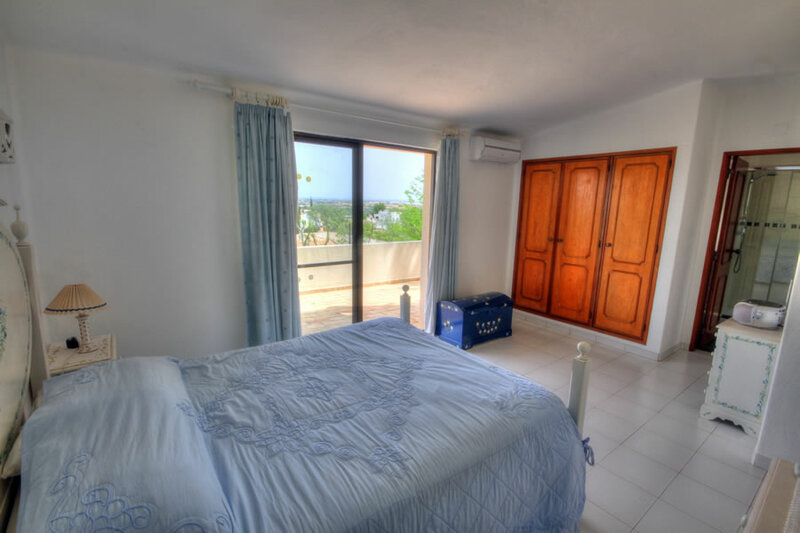 Two of the three bedrooms are on the ground level, both have twin beds. 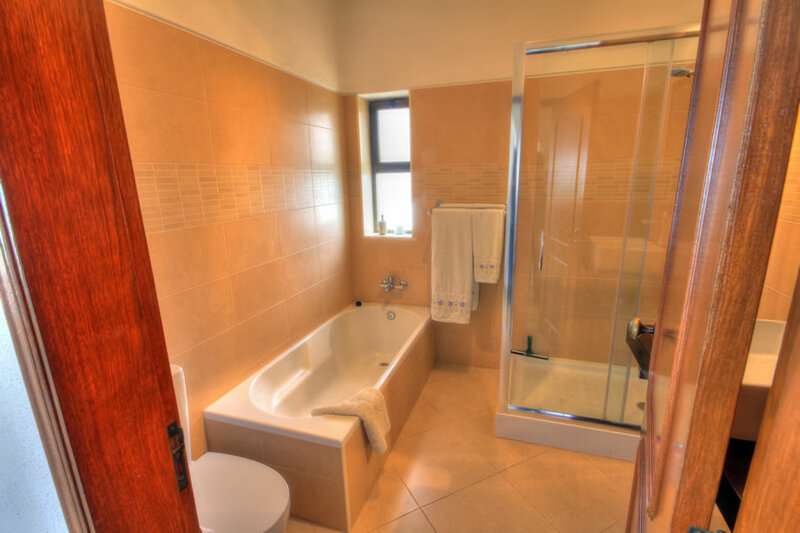 The ground floor fully refurbished bathroom is located next to the bedrooms. 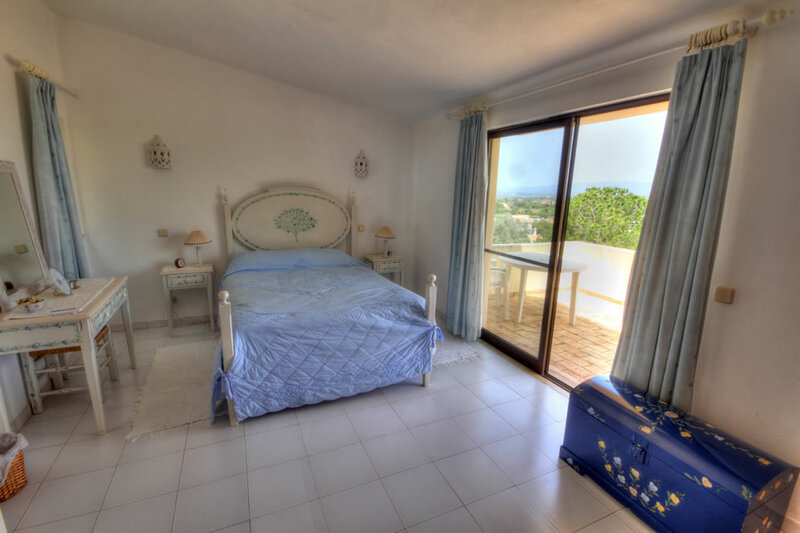 The upper level consists of the third bedroom with double bed and new en-suite shower room. 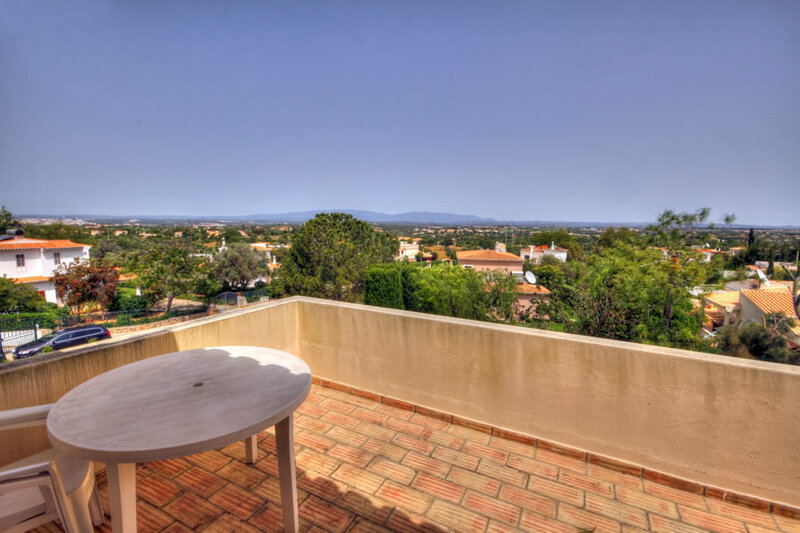 This bedroom also has patio doors leading to the upper terrace with beautiful, scenic views of the golf course and the Monchique mountains in the distance. All bedrooms are ample in size with good wardrobe space. 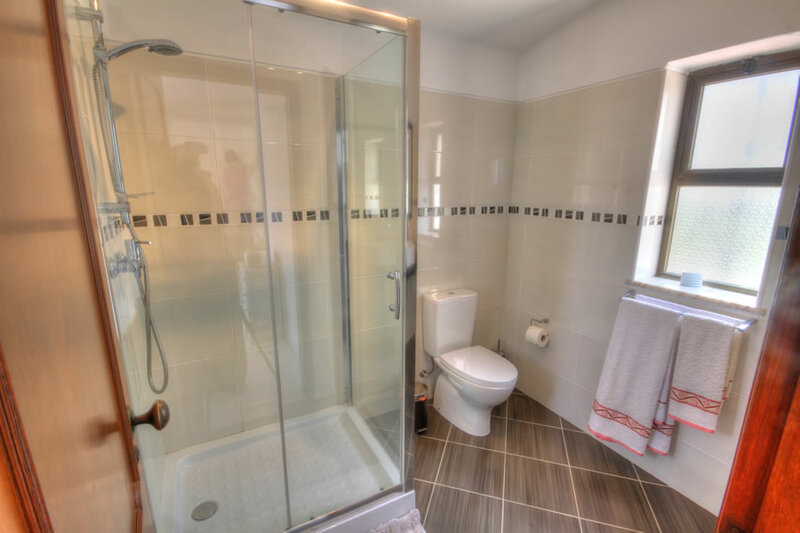 Both bathrooms have just been refurbished to a very high standard including walk in shower cabins. 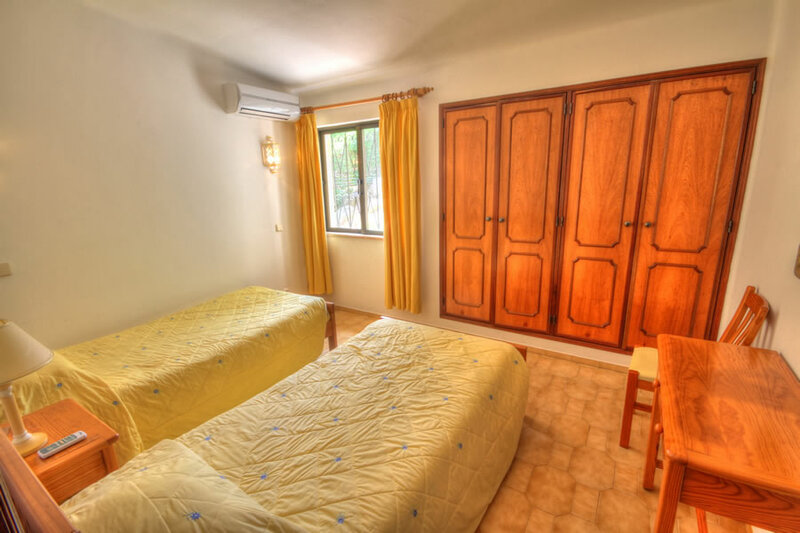 Each of the bedrooms benefits from air conditioninng. The pool terrace is complete with patio furniture and BBQ. 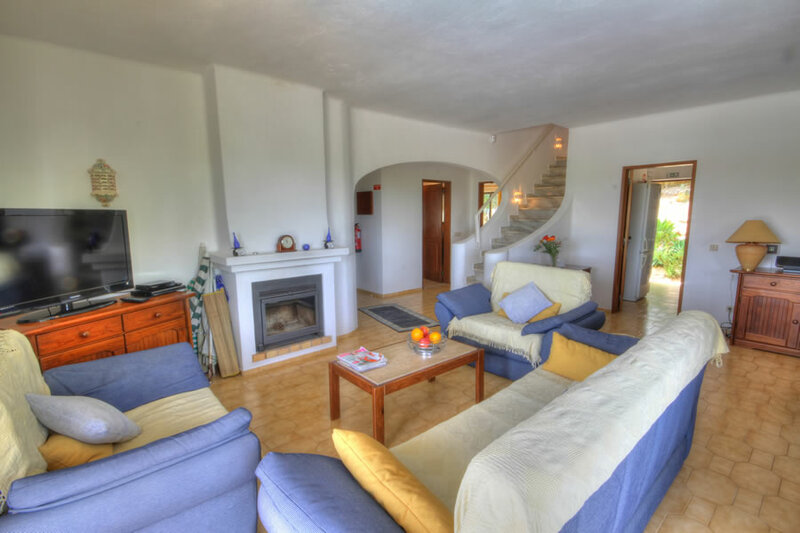 Casa Ladeira is ideal for those wishing a quieter location but still having easy access to the town. 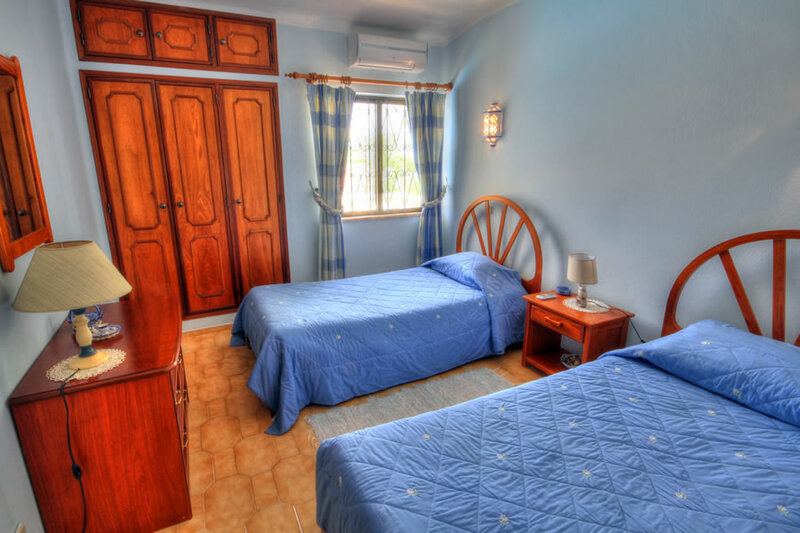 The town is only a short drive away, however, there are restaurants, including one of the best in Carvoeiro - Bon Bon, supermarket and local bars only around 5 - 10 minutes walk from the villa. 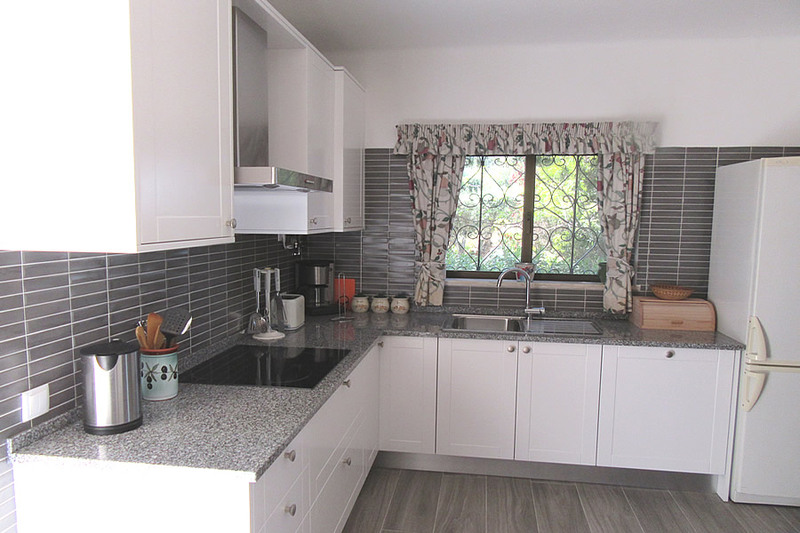 The rental price represents excellent value for money.